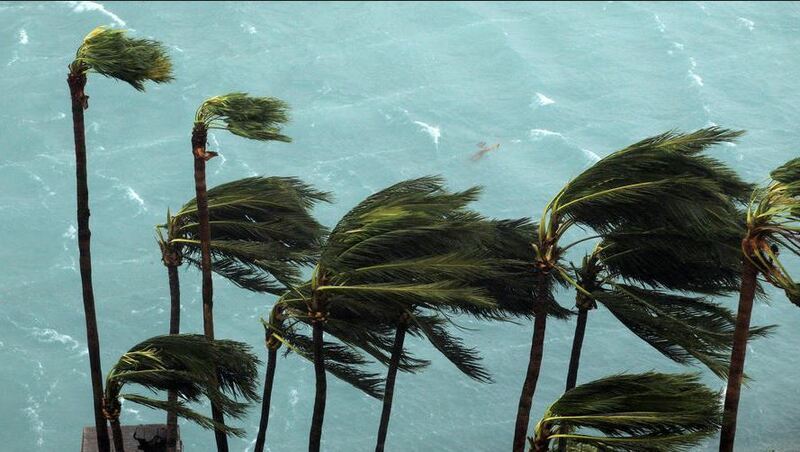 Don’t get left out in the dark … Call FPS about a new backup generator BEFORE the lightning strikes. 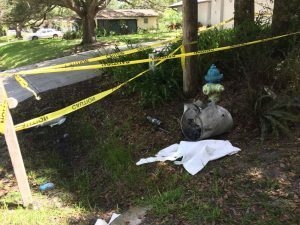 Two weeks ago, a gargantuan bolt of lightning struck the transformer at the end of my street in Sarasota, igniting the telephone pole and the surrounding foliage. The earth-shattering explosion immediately knocked out the power in the entire neighborhood for more than six hours in the middle of the night. 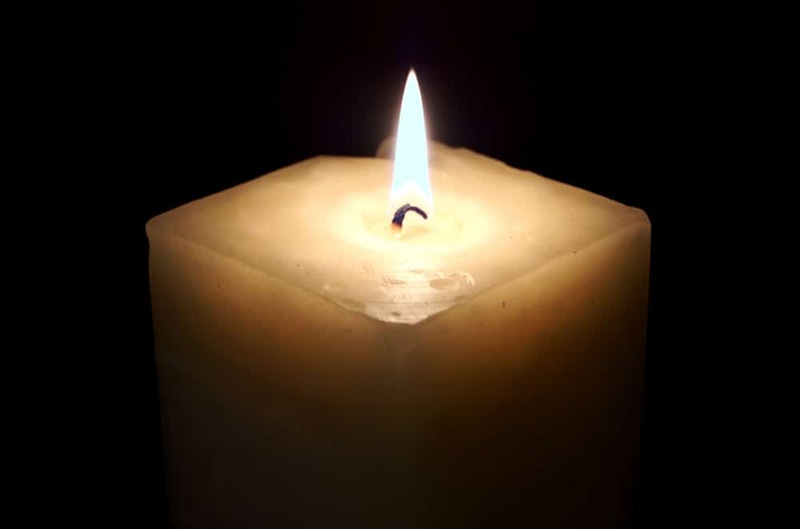 As I watched the fire engine lumber down my street after extinguishing the blaze adjacent to my neighbor’s home and placing “Caution” tape at the scene of the strike, I sat alone in the dark. For the first hour or two of the outage, I stared blankly at the dark interior of my house, hoping the batteries in my flashlight would last until the lights came back. I thought about how I could avoid or mitigate a weather situation like that in the future with electrical storms and severe storm power outages on the rise in Florida. The only realistic, logical and practical solution would be to buy and install a home backup generator at my residence. For every 1℃ increase in global temperature, lighting strikes increase by 12%. We will see 50% more strikes by 2100, according to new research conducted at the University of California at Berkeley. In the day of global warming, increasingly powerful lightning, more frequent severe storms, and power outages due to severe weather, residential backup generators promise to become only more crucial to protecting yourself from the threat to life and property posed by severe weather. And the increased need for dependable backup power solutions like a residential or commercial backup generator in the near future will ostensibly crystallize the need for backup power as we move through the new millennium.  Florida Power Solutions is a full-service generator dealer and service provider, and they are your experts in power generation. Don’t get left out in the dark … Call FPS about a new backup generator BEFORE the lightning strikes.